IS THIS A REAL SPACE ALIEN? MANY PEOPLE THINK IT IS! 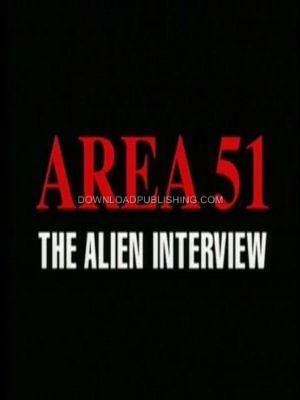 Steve Williams hosts this Documentary built around a "Top Secret" video tape that lasts a total of two minutes fifty-five seconds that was apparently stolen and smuggled out of the "Top Secret" Military Base located at the Groom Lake "Area 51" facility in Nevada by a man that only identifies himself as "Victor". The Video tape shows a Grey Alien being interrogated by Military officials while being attended to by medical personnel. "Victor" is afraid that if his real identity were to become known, he would be targeted for Assassination by the U.S. Government.